2018 Black Friday Craft Sales! After all of the Turkey is done and the pie has been eaten, it is time to shop until you drop! I have put together a list of a few Black Friday sales that can help you save some money on yarn and other craft supplies! Check out these sales below! You will need to enter the code to receive the sale price. There are no refunds on accidental purchases. 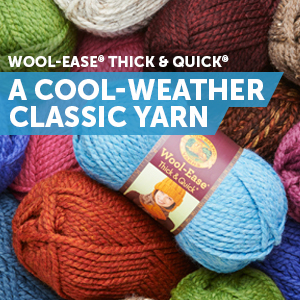 Save up to 50% on select yarns at LoveKnitting! Sale ends Monday November 26. Lion Brand: Save 25% on Kits! Red Heart Yarns: 30% off select yarns. Ends Sunday November 25. Craftsy classes for just $15! Brush up on some old skills or learn new ones with these fabulous classes! Sale ends Sunday November 25. I will be updating this post with more sales that pop up in the next few hours!